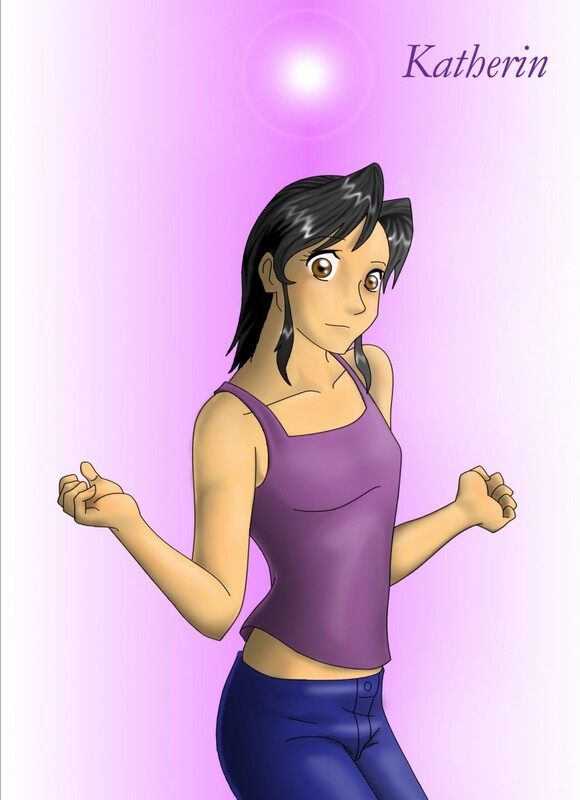 This was one of the first conceptual designs for Kat D’ Marco. The young and cheerful joker of the group. Hope you like.